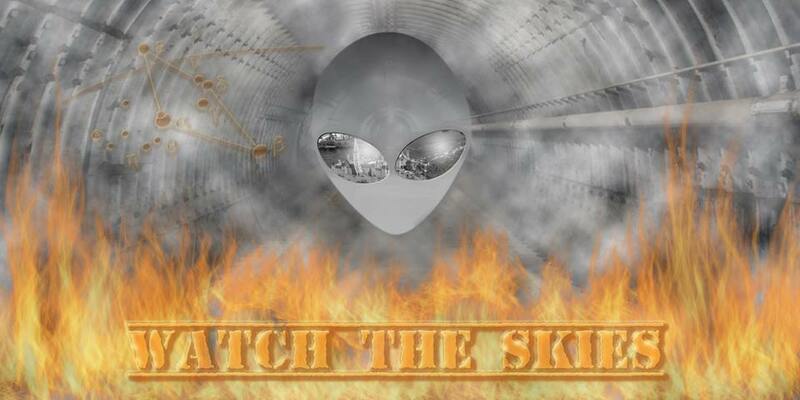 Ottawa MegaGames is running their 2019 version of Watch the Skies: Cold War II: Extraterrestrial Boogaloo – a megagame about alien activity on Earth. Players will participate in groups as nations, world media or aliens, with individual players taking on the roles of heads of state, military, scientists, diplomats and more. Megagames focus on communication, player interaction, and hidden or missing information. They take elements of board games, role playing games, and live action games to create a unique full-day experience. E-mail us at OttawaMegaGames@gmail.com with any questions, thoughts, or concerns. We are so proud to bring you this event, and we want to make sure every player gets an engaging and fulfilling experience. This requires the cooperation of all players to make this fun for everyone. If you are found to be disrupting the event by harassing other players, including racist, sexist or otherwise bigoted remarks, you will be reprimanded as the game control sees fit, up to and including expulsion from the game without refund. The Diefenbunker also reserves the right to remove individuals who are not respectful (e.g. moving/altering components of the museum) of the museum environment.